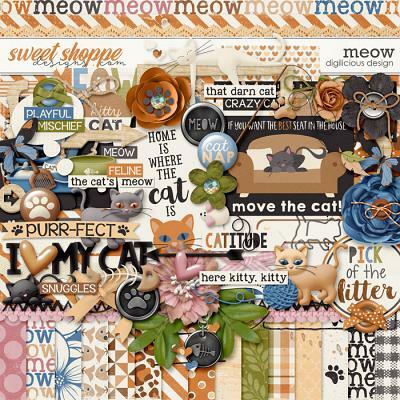 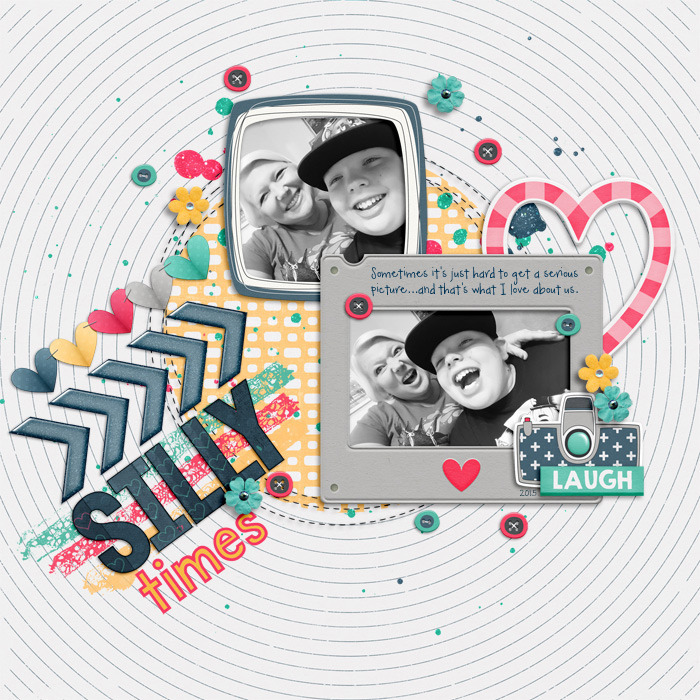 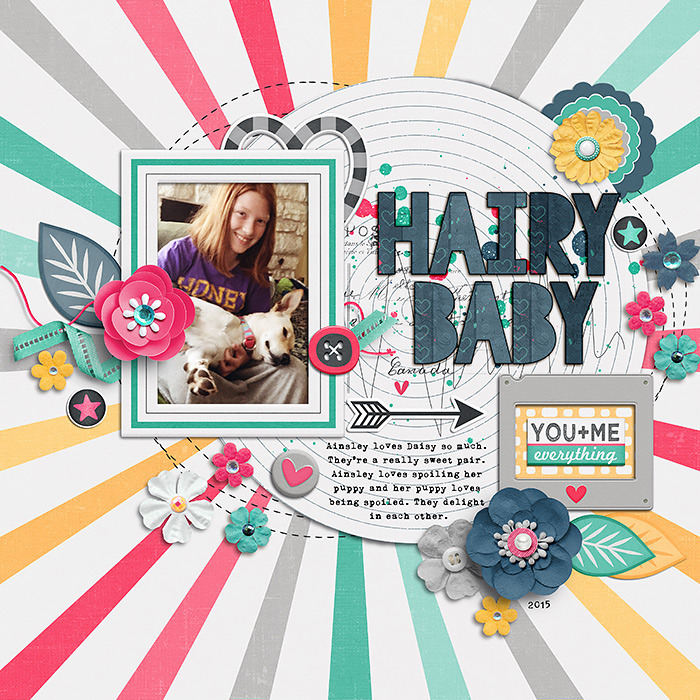 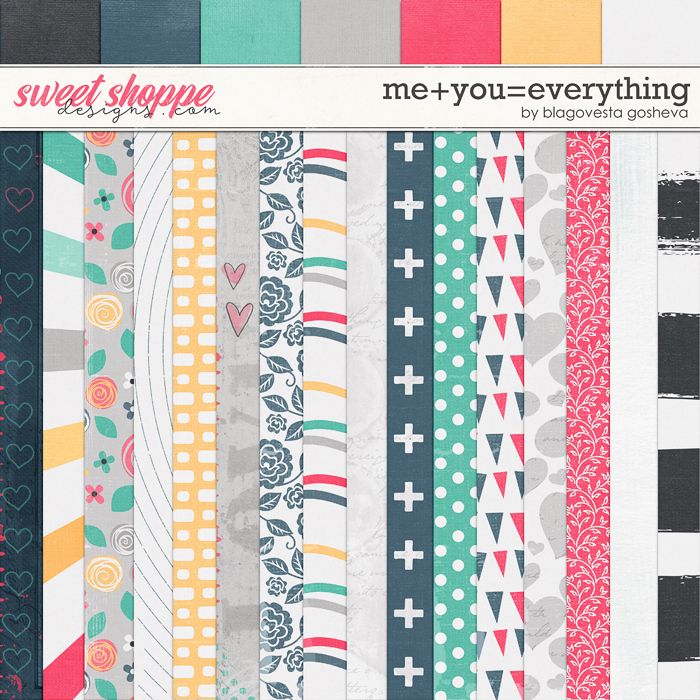 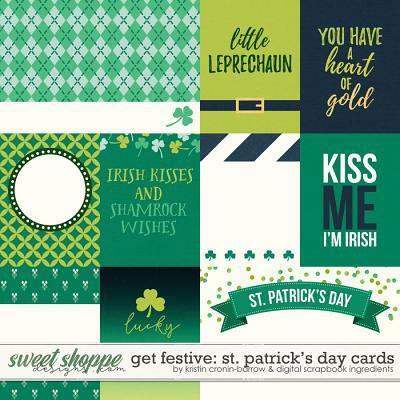 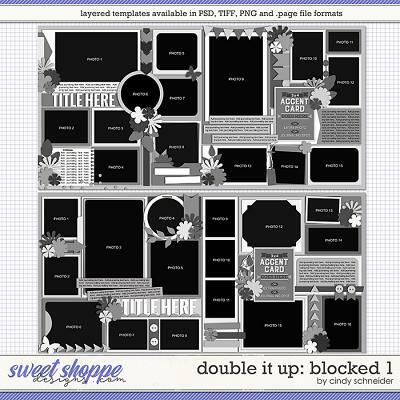 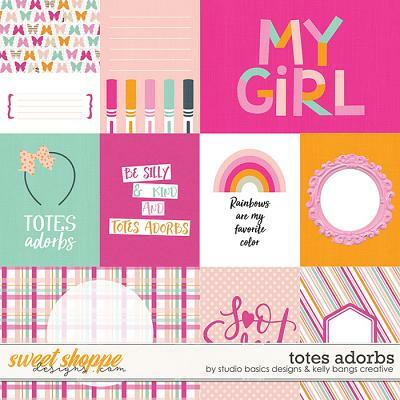 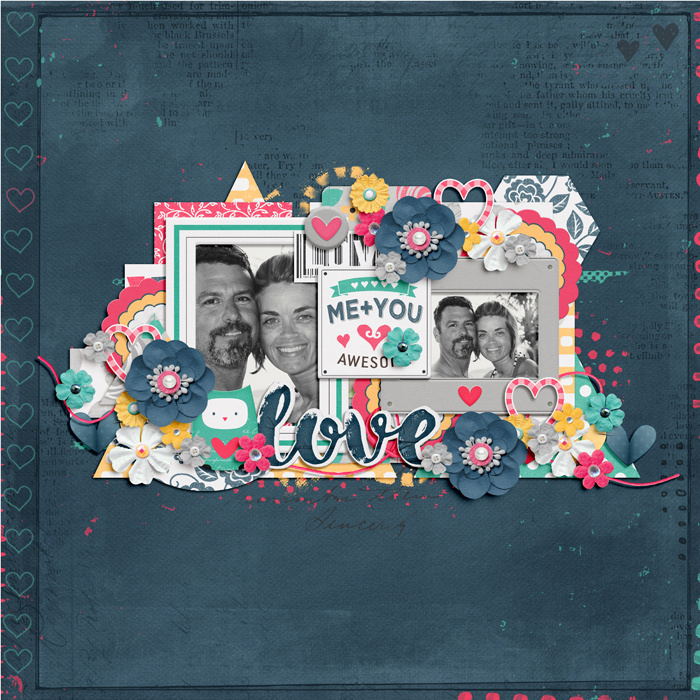 A digital scrapbooking kit by Blagovesta Gosheva, "Me+You=Everything" is cute, quirky kit in beautiful colors, perfect to scrap about the simple joy of knowing that someone special is there for you each day. 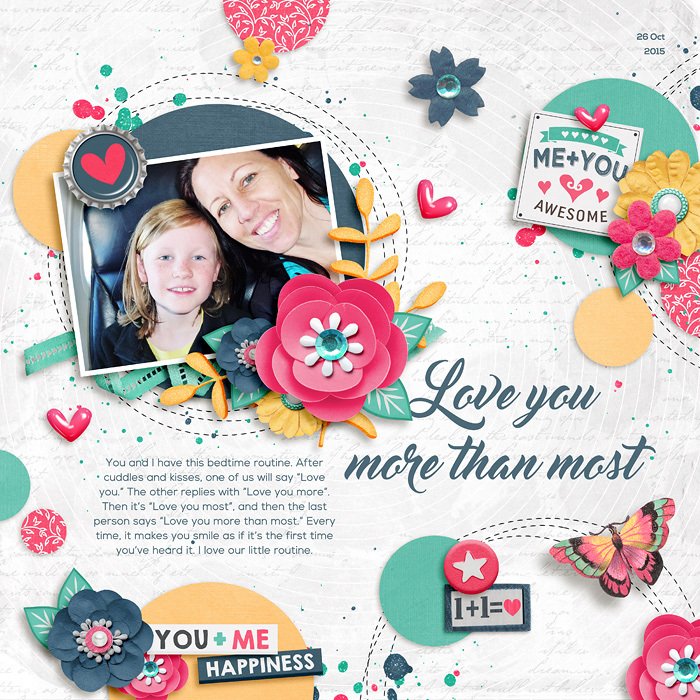 Tell your other half, your child or may be your closest friend just how much it means for you to have them in your life. 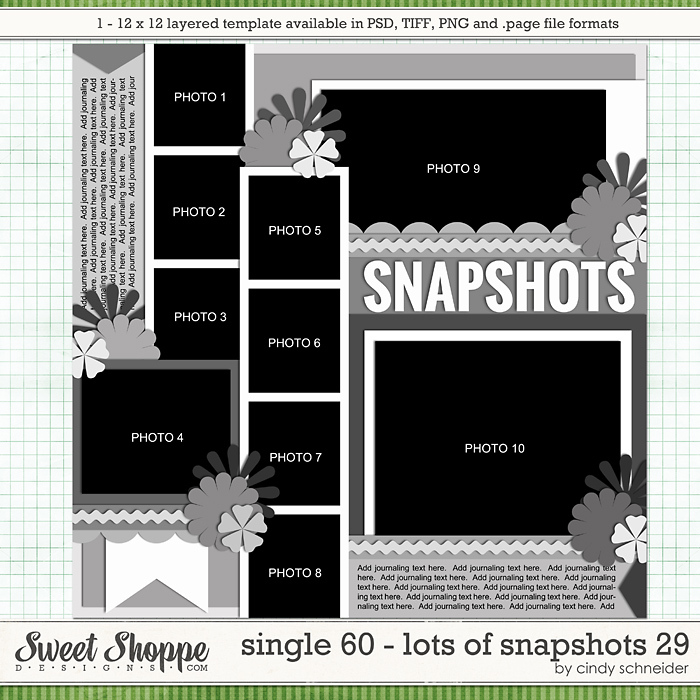 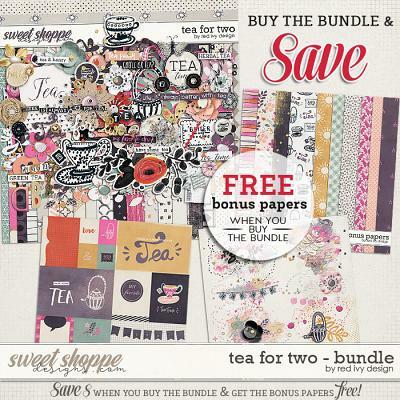 Includes: 16 patterned/brushed papers, 7 solid papers, Alphabet (uppercase, numbers, symbols and punctuation), 3 frames, 2 cute owls, 3 big doodle flowers, 4 big paper/felt flowers, 3 tiny flowers, 7 hearts in different colors, shapes and styles, leaves, foliage, pin, 2 ribbons, 2 arrows, stapled paper hearts, butterfly, camera, crown, tag, bottle cap, 3 brads, 2 doodle buttons, 2 stars, string, barcode with "love" in 3 color variations, 2 overlays, paint splatter, scribbles, vintage stamp, scatters, stitch, wird art, a lot of ephemera, wordbits and labels.